Sharon Slodounik is in her 13th year as a gifted specialist at Glenridge Elementary in the School District of Clayton in Missouri. Staying on the cutting edge of education has been her goal, which always included integrating technology — whatever was the current technology of the time. 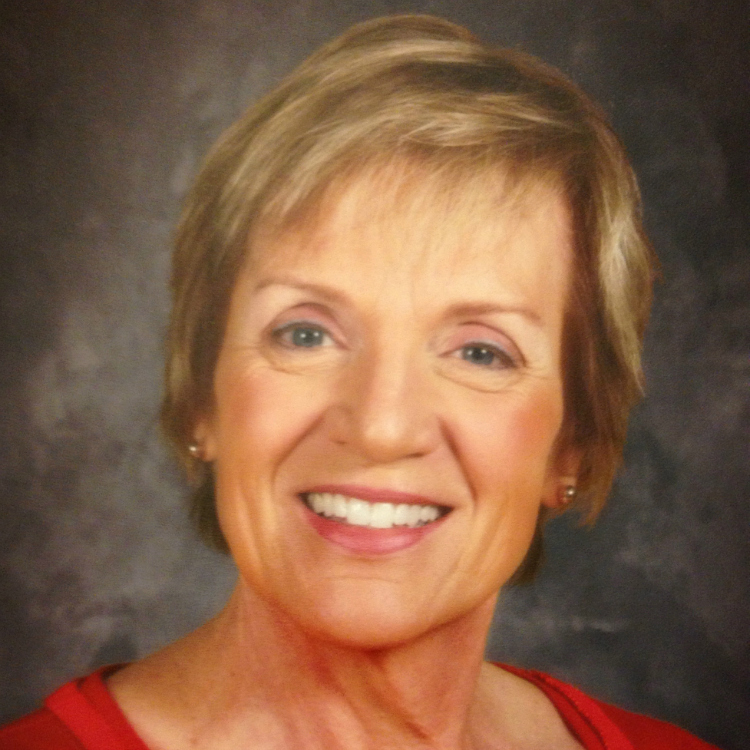 Sharon is a 2015 Midwest Spotlight Educator. This recognition, in its third year, honors leaders from the region in education technology, whose practices are making a difference for students and teachers. You can hear her best practices at the Midwest Education Technology Community Conference this February. Learn more about the annual conference at METCconference.org. She shares that at ISTE 2014, Senior Education Evangelist at Google Jaime Casap reminded the audience that the smart phone in our hand is the worst technology that a 5-year-old will ever see. With that kind of future thinking in mind, Sharon has integrated robotics in her work with students and sponsored multiple after school LEGO Mindstorms sessions for 3rd, 4th and 5th graders. She was also instrumental in piloting a successful building 5th grade STEM Day that moved to a district wide event the next year. With a BS and MS in Secondary Education, Administrative Certification and many additional hours of graduate study, her career experiences include being a library media specialist as well as years in elementary and secondary teaching. Connect with Sharon on Twitter @sharonslodounik.